Introducing Advanced Ultra Power Transmission Consultancy, a rapidly growing company in India. With the help of our extensive experience, proven performance and innovation, over the years AUPTC has been delivering excellence in Power Projects for Conventional as well as renewable energy like wind & solar. 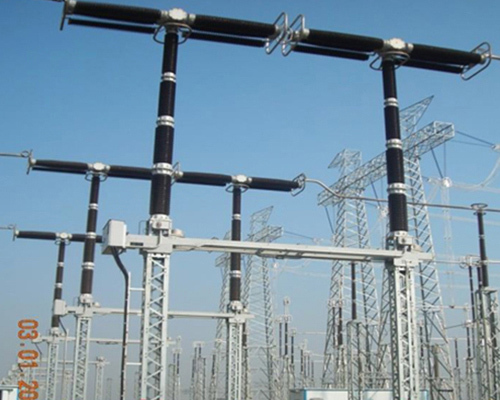 We have vast experience of Bipolar and Back-to-Back HVDC Systems up to ±512kV, 2500MW Air Insulated Substations ranging up to 765kV, Gas Insulated Substations (indoor & Outdoor) up to 400KV, Transmission lines ranging up to 765kV, FSC up to 400KV, Solar Power up to 1000MW and all other electrical installations. Our rich experiences coupled with the dedicated team of professionals allow us to advise and deliver the very best of services to customers. AUPTC understands the distinctive needs of the customers & provides ‘Fit-to-Purpose’ services to cater to the specific needs, budgets and time frames. We cater to all types of industry in India and also all across the globe.